“Meeting and event organization” is a practical workbook designed to assist anyone involved in the organization of any event, regardless of type or size. It is intended to be a resource for experienced professionals and a learning tool for novices. This manual presents a method of work and illustrates in detail the Action Plan of a meeting, with 61 activities grouped in three parts: pre-event, event and post-event activities. Each activity contains explanations, templates, checklists and useful key terms, in Italian and English. 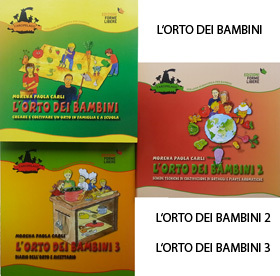 More than 180 templates, both in Italian and English, are provided on the CD-ROM attached to the back cover, ready to be copied and reformatted to meet your own professional needs. Foreword by Tony Carey “This book successfully brings together explanation and function, reason and practicality, it is the ultimate in step-by-step guides, providing simple tools to make the most complex of tasks easier”. 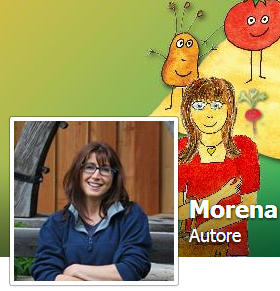 Morena Paola Carli has been a professional Meeting Planner for many years. She has worked for an Italian research centre and for the University of Trento – Faculty of Economics and is now collaborating with the Department of Tourism of the Authonomous Province of Trento, Italy. She is member of Meeting Professionals International (MPI). If you want further information you can contact me by e-mail morenapaolacarli@gmail.com.